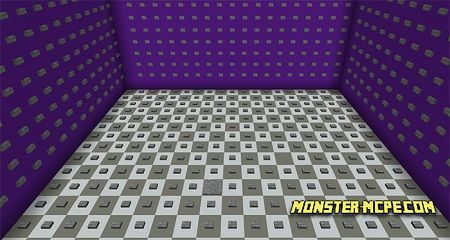 New map which is similar to the map of SG lines, but this one is in pale and empty room. 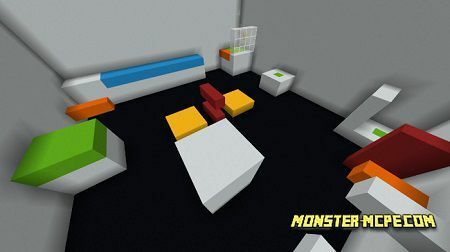 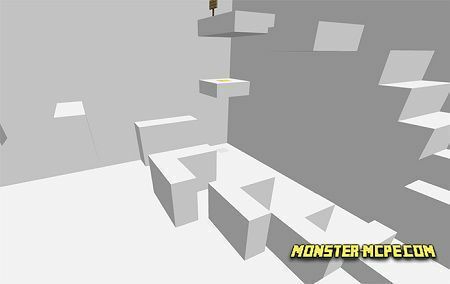 Here you can improve or test your parkour skills in order to get to the gold block in order to complete a level. 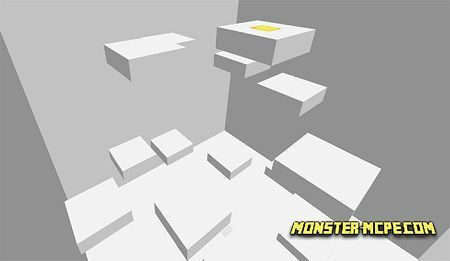 In general this map is consisted of ten levels. 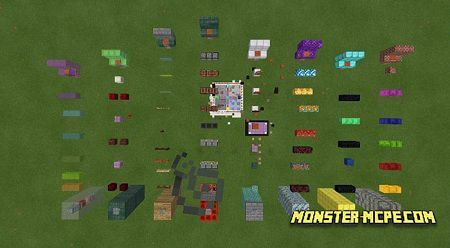 In the nearest time more levels will be added.